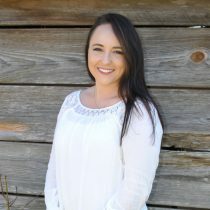 Haley Upchurch is from and currently resides in Clay County, Alabama on her family’s poultry and cattle farm where she is a fifth generation cattle producer. She is a lifelong member of her local community church, Barfield Baptist Church and a graduate of Jacksonville State University where she received her Bachelors in Business Management and Administration. Haley has been actively licensed in real estate for 4 years and has experience in selling farms, residential properties, lake homes and land, commercial, timberland, and recreational properties. She is excited to be a part of Southeastern Estates where she will assist buyers and sellers while continuing and expanding her real estate career.